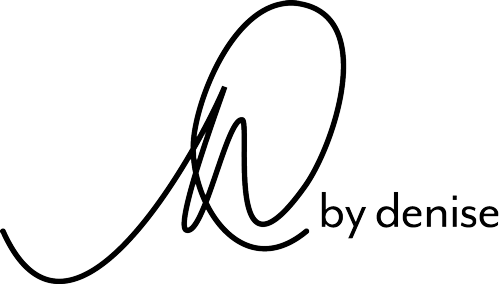 Simplicity – the state of being simple, uncomplicated, or uncompounded (Merriam Webster). “Simplicity” is a word that has crossed my mind on a few occasions lately, for various reasons. Sometimes life and “things” can become just plain complicated. Or maybe, we just let them without realizing it. Complicated… when it doesn’t need to be, when we least expect it, or least need it. You would think by now, with our experience and wisdom, that we would know how to keep the simple things in life in the forefront of our daily practices, commitments, relationships, and living spaces. 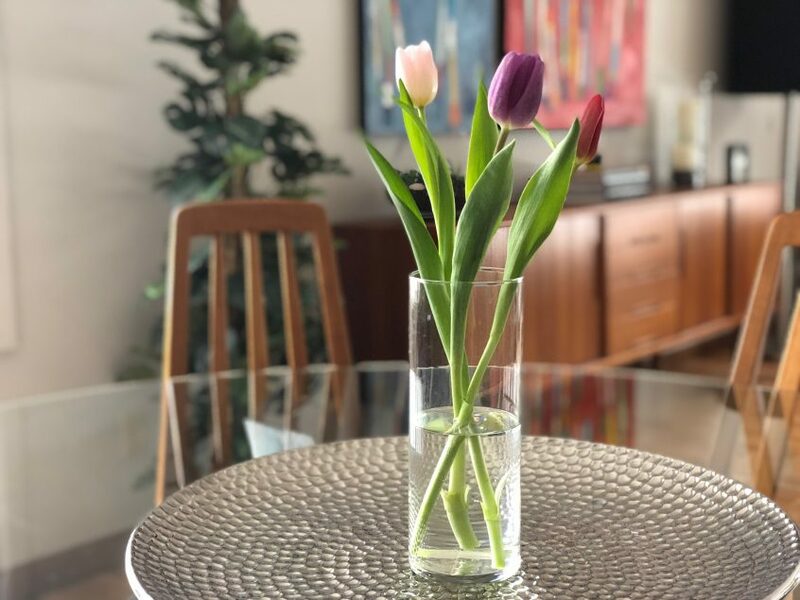 With the onset of spring and new beginnings I have chosen to give simplicity some space in my daily thoughts and actions as I embrace spring renewal. The first step: our living space. Recently, we undertook a basement renovation in our home – yikes! As with any home project, some tension, disruption and unorganized chaos occurred. This can put stress on daily interactions of those we share space with, and brings the realization that we have accumulated way too many things. In the spirit of simplicity, I thought this was a perfect place to put the definition into action. How many times have you had conversations with girlfriends around “needing to organize, declutter, clear out drawers, cupboards, rooms”… only to realize in a few months time, you’re doing it all over again? Family friends of ours recently moved into a new home. The journey consisted of leaving their previous home, moving into a condo (while their home was being completed), followed by settling into their new home. I was amazed at my girlfriend’s decluttering process and the organization she maintained throughout the journey. I asked her what her secret was. 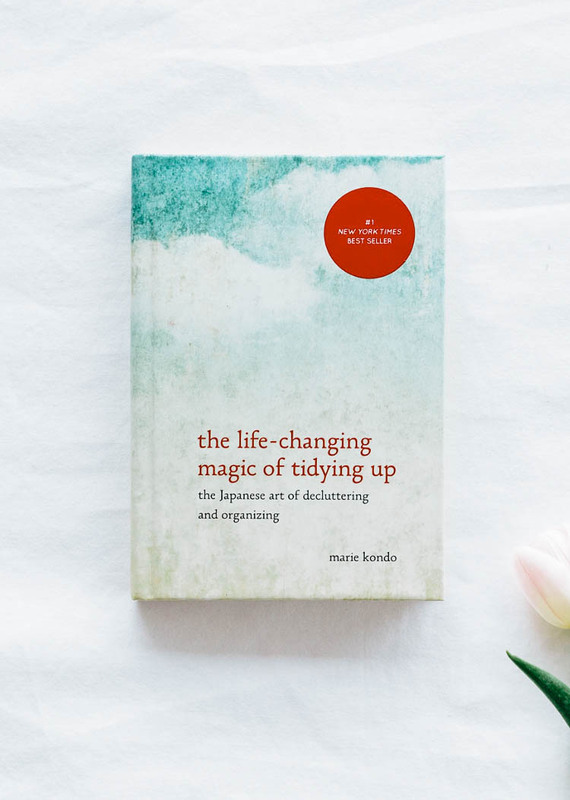 She shared with me “The Life-Changing Magic of Tidying Up“, a book on the Japanese art of decluttering and organizing by Marie Kondo. what to do when you can’t throw something away…. I’m only a quarter of the way through the book, but it has already created a shift in my perspective of what and how I need to tackle the declutter process. The renovation is near completion, and I’m eager to get started. Less is always more. 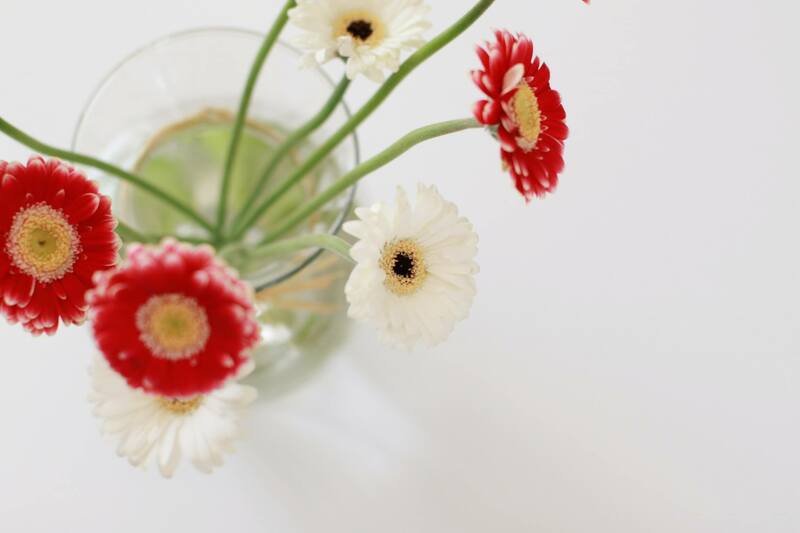 I am learning this simpler approach to living, and keeping our space more enjoyable and fresh. So keep it simple…because we can.